A troubled foster kid uses his scathing word skills to become an unlikely rap battle champion. But when he gets caught up in his own hype, he must confront his past to accept who he really is. 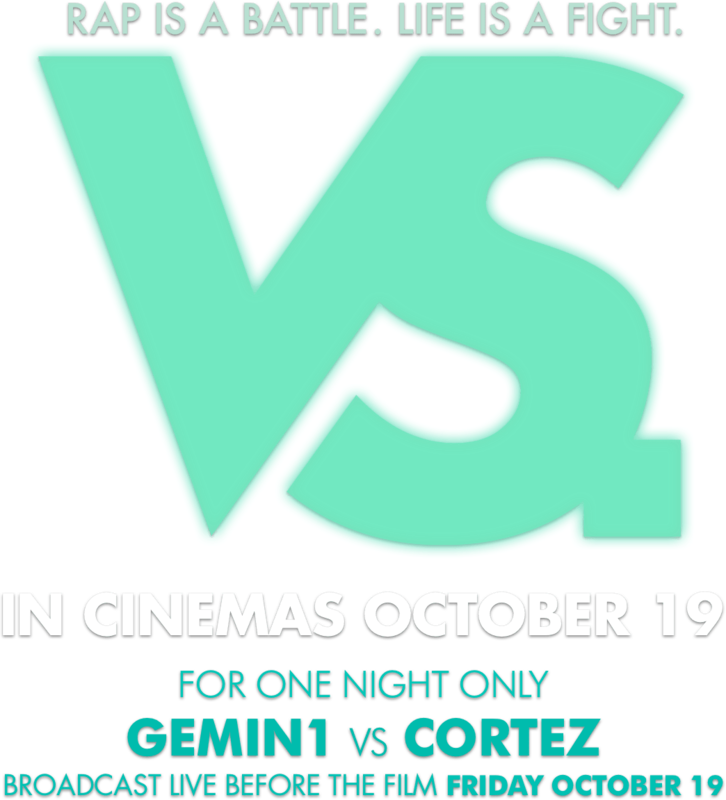 VS. is an urban rites-of-passage drama set in the hostile and exciting UK rap battle scene.